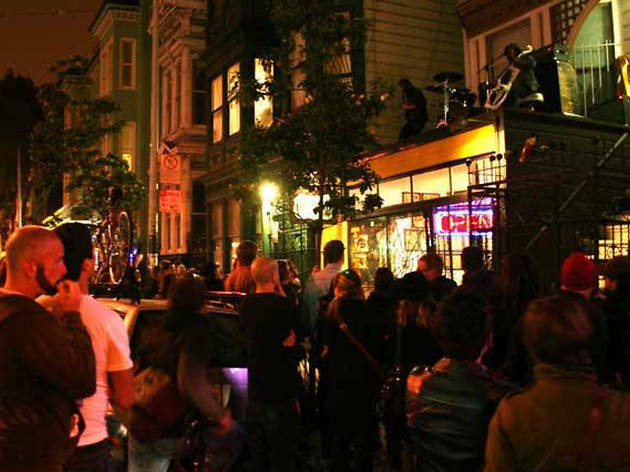 Another neighborhood that is changing faster that its residents would prefer is harnessing the spirit of Bon Jovi and holding on to what they’ve got with an annual art walk featuring 50 galleries, restaurants and shops on Haight between Waller and Divisadero. 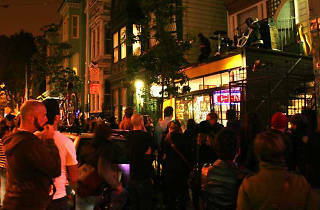 Come out to take advantage of food and drink specials, merchant discounts and of course lots of art on display at some of the city’s edgiest contemporary galleries. Drink in the unique spirit of this once gritty hood still livin’ on a prayer that it doesn’t become the next Hayes Valley.